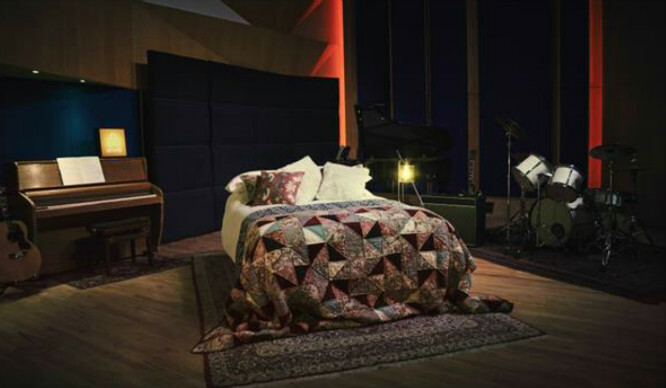 Have A Sleepover With Mark Ronson In Abbey Road Studios? YES PLEASE! You know that dream when you’re having a sleepover with your ultimate celeb crush and you wake up (although you don’t wanna) thinking it all felt so real. 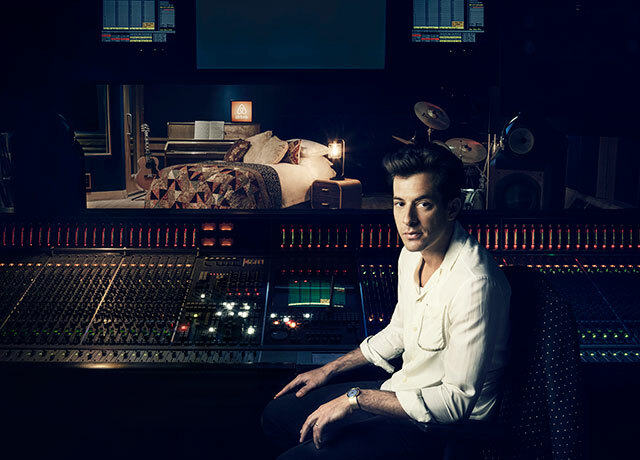 Well, dreams do seriously come true; thanks to Airbnb’s latest stunt, you and 3 lucky friends have the chance to stay in London’s Abbey Road studios overnight with none other than dreamy music producer Mark Ronson. 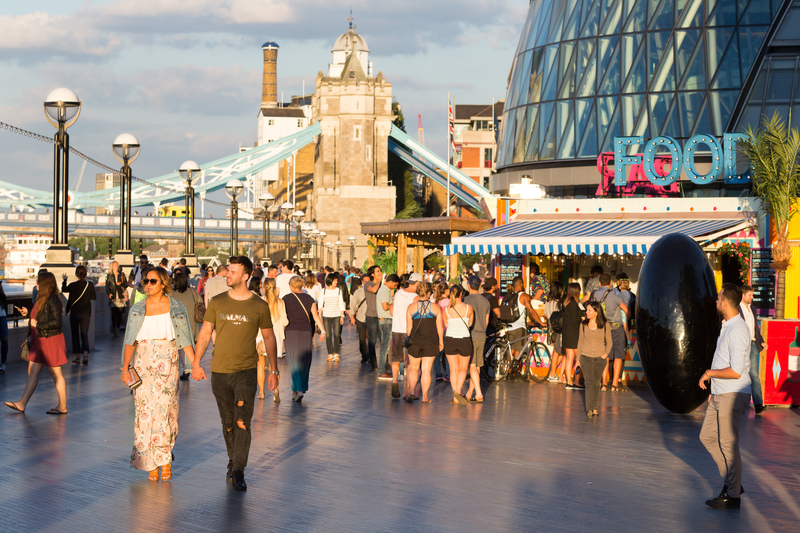 It’s free to enter here. You just have to answer which song you wish you’d been at Abbey Road Studios to see being recorded and why. 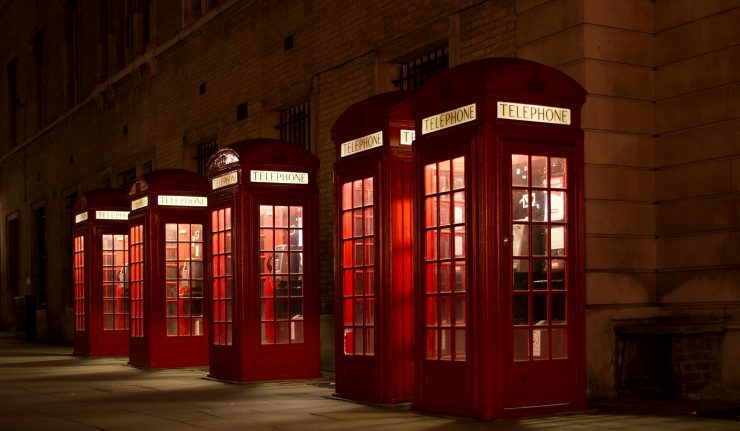 You’re answer better be awesome, as this competition is being run internationally!